A week after announcing changes to Radio 2, the BBC has confirmed big changes for Radio 1. 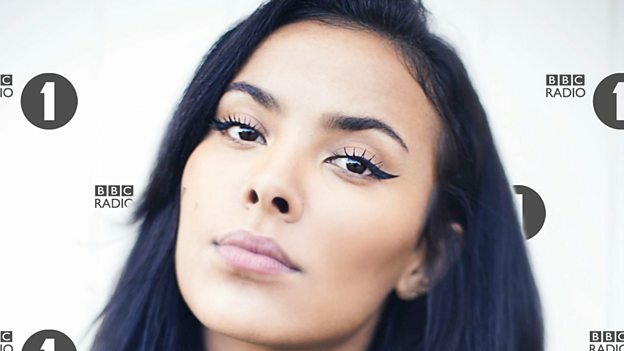 New signings Maya Jama (pictured above) and Jordan North are joining Radio 1 to host weekly shows, and celebrities including Scarlett Moffatt and Mollie King are becoming Radio 1 DJs to present alongside Matt Edmondson. There were be a new weekend breakfast show with Dev and Alice Levine. Changes to the weekend schedule will be phased in from 24th February, with the new weekend breakfast show starting 17th March 2018. Maya Jama will join Radio 1 to host Radio 1’s Greatest Hits on Saturdays (10am-1pm), and will also co-host with Scott Mills and Chris Stark Fridays, 1-4pm. Hailing from Bristol, 23 year-old Maya landed her first TV job in 2014, presenting MTVbase show TheWrapUp. She has since hosted a string of other music TV shows across MTV, 4Music, Channel 4, ITV and Sky Arts. She has presented a radio show on Rinse FM, and recently hosted the red carpet for The BRITs 2018 Nominations Show. Jordan North will host Radio 1’s Greatest Hits on Sundays (10am-1pm). Jordan began his radio career presenting on student and community stations like Preston FM and Spark FM and has also hosted shows on the likes of Rock FM, The Hits and Capital Manchester. Matt Edmondson's weekend afternoon show will see him paired on Saturdays with a celebrity co-host including Gogglebox star Scarlett Moffatt and 2017 Strictly Come Dancing contestant Mollie King.